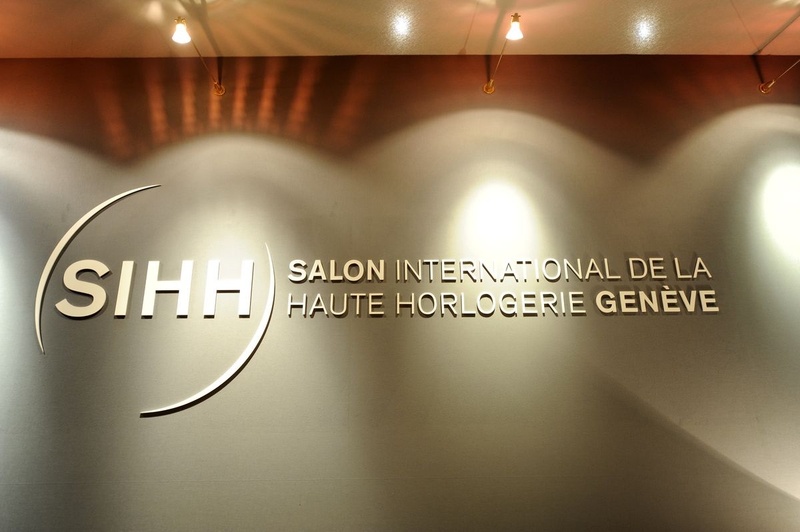 With the recent ending of 2013’s Salon de la Haute Horlogerie (SIHH), the luxury watch industry’s annual gathering, the salon’s favorites from the biggest names in watchmaking are coming forth. 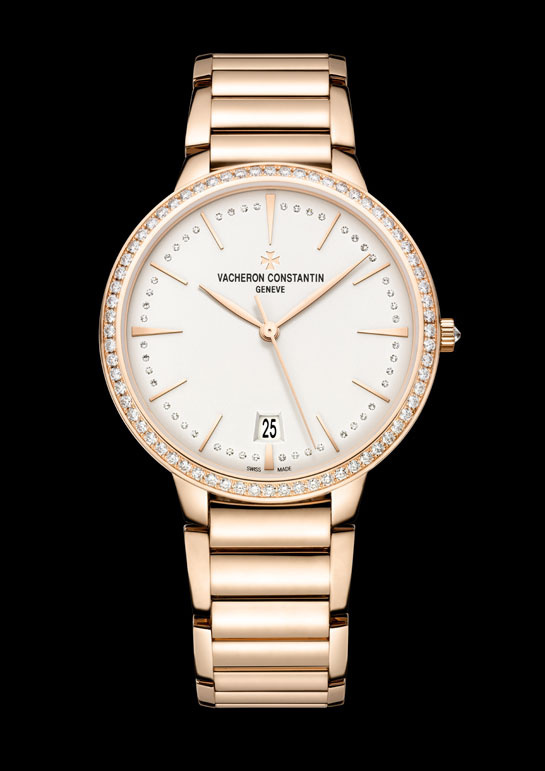 Four of the top picks- as reported by Vogue– to hit watch enthusiast’s attentions so far has been: the 867 Diamants by Ralph Lauren, The Limelight Gala by Piaget, The Tank Américaine Petit Modèle by Cartier, and the rose gold Patrimony Contemporaine by Vacheron Constantin. A big contender on the popular lists making their way around is the Ralph Lauren 867 Diamants. Gaining a large amount of attention from fashion giants like Vogue, the 867 Diamants model is said to borrow from the aesthetics of the inter-war 1930s period. This piece is largely representative of Ralph Lauren’s new emphasis on the art-deco creative style, which focuses on angular, creative, and colorful pieces. 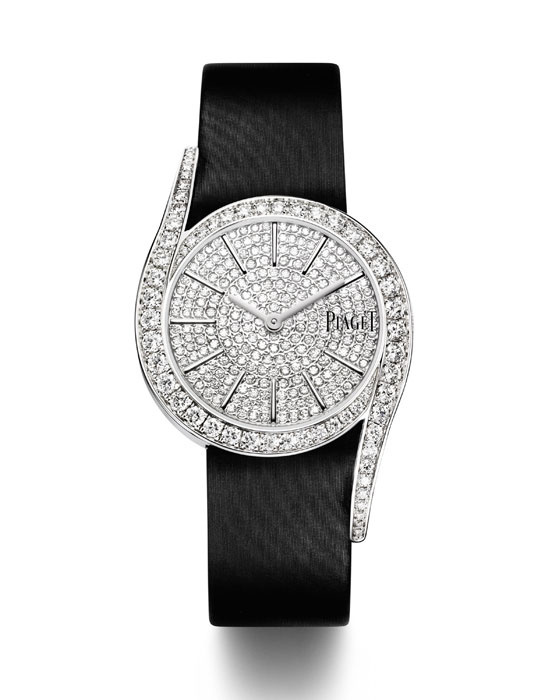 The model presented at SIHH comes impressively arrayed with 292 diamonds, 12 of which are baguette-cut. A black suede strap in delicate lines completes the retro look. This new 867-model line is named after the Ralph Lauren flagship store at 867 Madison Avenue, in New York. folding buckle is adorned with one meticulously cut and placed diamond. A true work of craftsmanship and polish for Paiget. 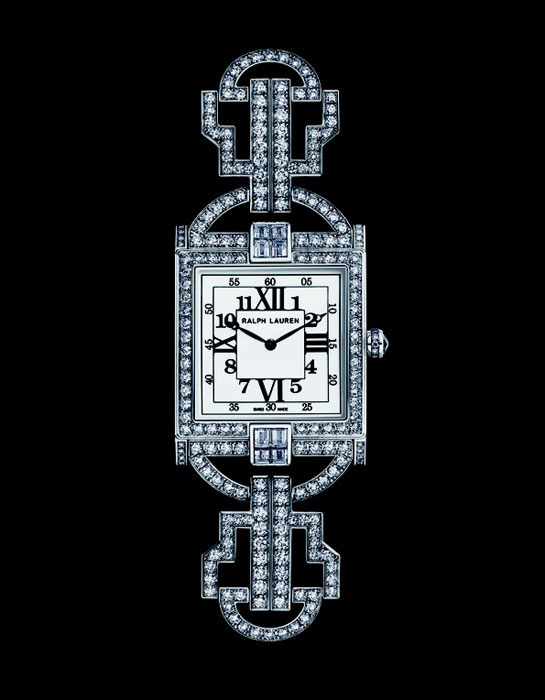 Another piece that has been quite talked from this year’s SIHH about is Cartier’s Tank Américaine (Petit Modèle). 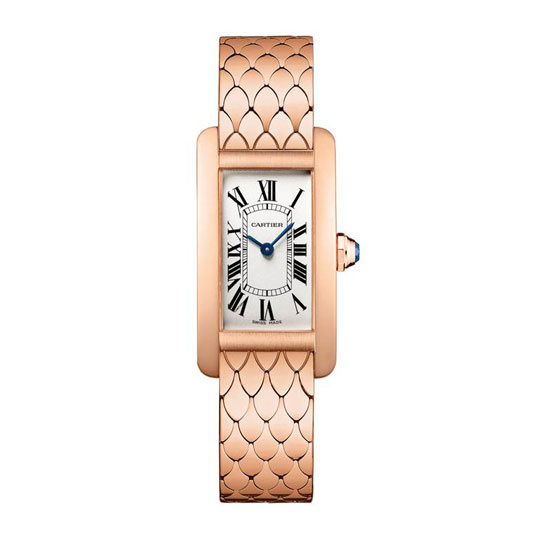 This watch is an addition to Cartier’s signature Tank line, recognizable by the line’s octagonal shape. However this particular model features an elongated case that results in a more noticeable curve than is typical of the Tank line. The Tank Américaine is a Cartier caliber 157 quartz movement available in an 18K rose gold setting with round-cut diamonds. The octagonal crown is also pink gold and embellished with a mineral crysal silver-grained dial. The face displays traditional Roman numerals and sword-shaped hands in steel blue. The Tank Américaine is water resistant up to 30m (100ft) and comes in at a total weight of 81.5 g.
Lastly, the Patrimony Contemporaine by Vacheron Constantin in rose gold surely had a few heads turning at this year’s SIHH. The Patrimony is actually one of a triad of models presented at SIHH 2013 by Constantin, the other two being the Malte and Métiers d’Arts. The Patrimony is constructed with a watch-face encased in 76 baguette-cut diamonds ringing the rose gold disc center. Other luxuries facts about the Patrimony include its diamond-set bezel, gold dial, applied gold hour markers and strap of 18K pink gold set with diamonds on external links. A transparent sapphire crystal case backs the grand work and reveals to those willing to tear their eyes away from the front plate, an impressive 2460SC caliber equipped with an oscillating mass rotor in guilloché pink gold. The type is mechanical self-winding, sticking with age-old expertise, and comes in at a 26.20mm diameter. Comprised of 182 parts and 27 rubies the Patrimony has a power reserve of 40 hours and produces 28,800 vibrations per hour. While this selection is definitely not “budget”, we want to join other watch enthusiasts in this exciting discussion and admire this year’s event showings! This spring’s new crush comes in vibrant colors, elegant leather and altogether impossible style for him or her to resist. 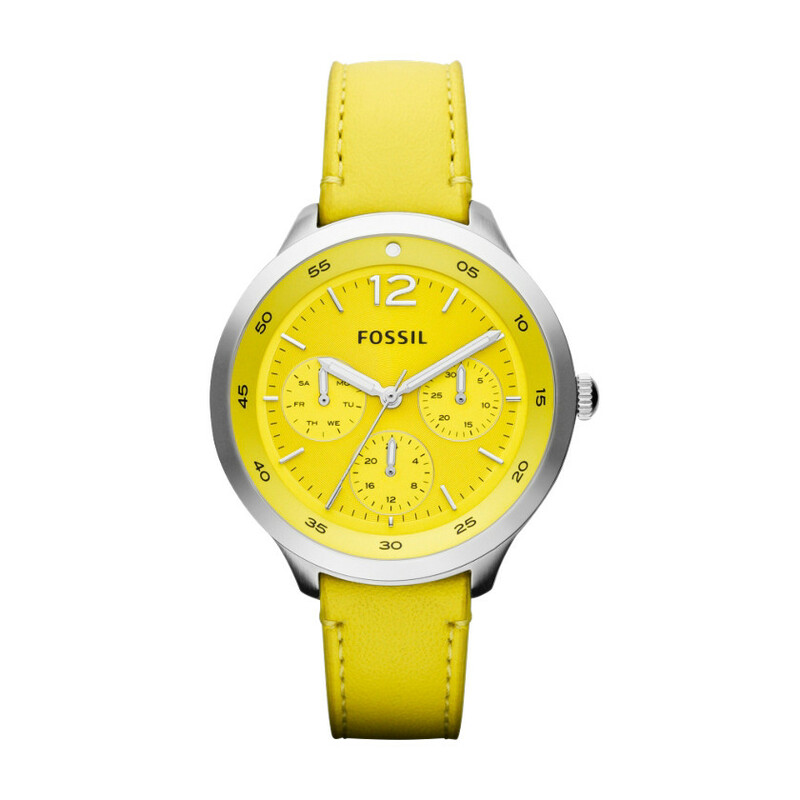 Fossil’s the Editor Leather Collection is an exclusive set of watches unlike anything seen in this season or any other. The treasure of these fantastic timepieces lies in the perfecting of classic jewel tones framed in a subtle stainless steel case to highlight the watch’s many aspects. 92 delicate crystals stud the refined features of this watch face, with details that are elusively feminine while still accessible to the laid-back style of the most masculine wearer. The smooth leather of the 16mm band reflects the shimmery shade of the watch face, complementing and matching color that won’t fail to catch admiring eyes. With calmly assertive numbers and arms set to analog quartz movement, the parameters of quality are met and exceeded in this necessary accessory. At a mere $145, the crisp cut of color and elegance set in these timepieces could not better spell out spring than the robins and ducklings around you. 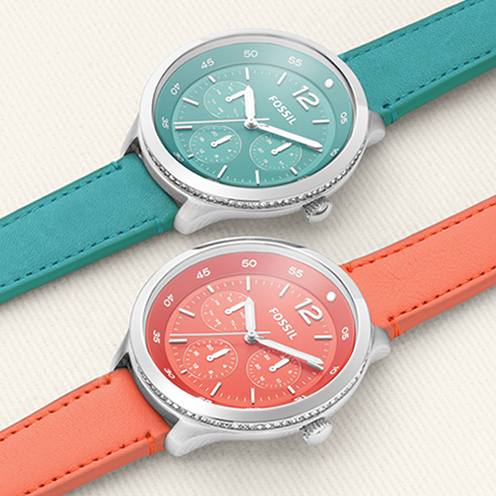 Don’t let winter blues keep you from enjoying the Editor Leather Collection from Fossil, in coral, aqua, lime or all three! On the very brink of its entrance into society, seize the chance to be one of the first to sport this true gem of a timepiece and welcome the new season with a flash of color. All that’s left is for you to provide the bright, cheerful smile to match. 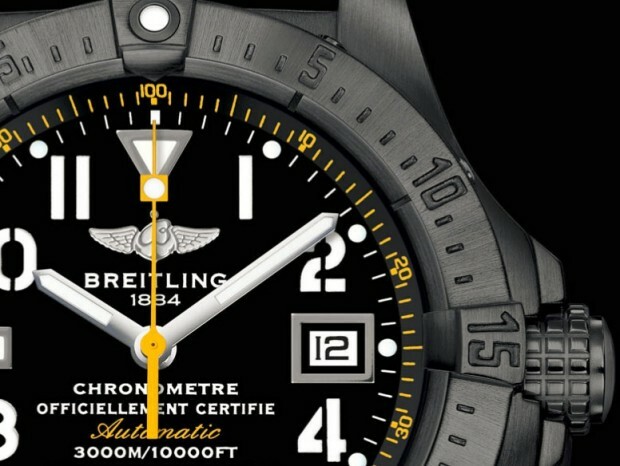 The Avenger Seawolf Blacksteel model is one of Breitling’s popular watches. 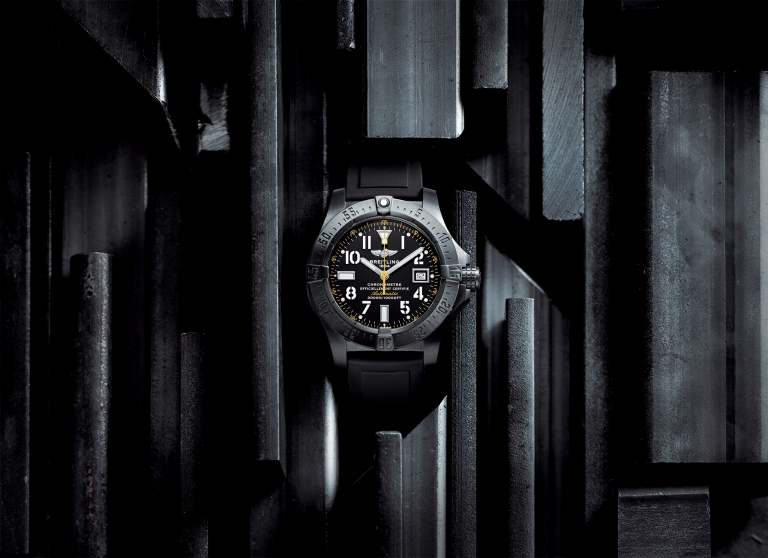 Now, Breitling has announced the production of new set of watch called the Avenger Seawolf Blacksteel Code Yellow. This new Professional divers watch is limited to only 1000 pieces. The name of the model reflects the strength of the watch as well as its aesthetics. “Blacksteel” refers to the special carbon-based treatment and the “Code Yellow” refers to the yellow accents that are seen throughout the dial. The Code Yellow timepiece comes in highly resistant black case with carbon-based treatment. 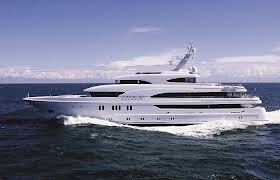 It is water resistant to an impressive 3000 meters (10,000 ft). The front and back of this case is covered with thick sapphire crystal glare-proofed. The security valve balances out the interior and exterior parts of the case. Complementing the case is also a unidirectional bezel and large screw-locked crown that has non-slip grip and lateral reinforcements. The thick sapphire crystal and pressure valve are extremely helpful during high pressures in this divers watch. The case is built to withstand extreme situations and high pressure that can often be encountered by professional divers. 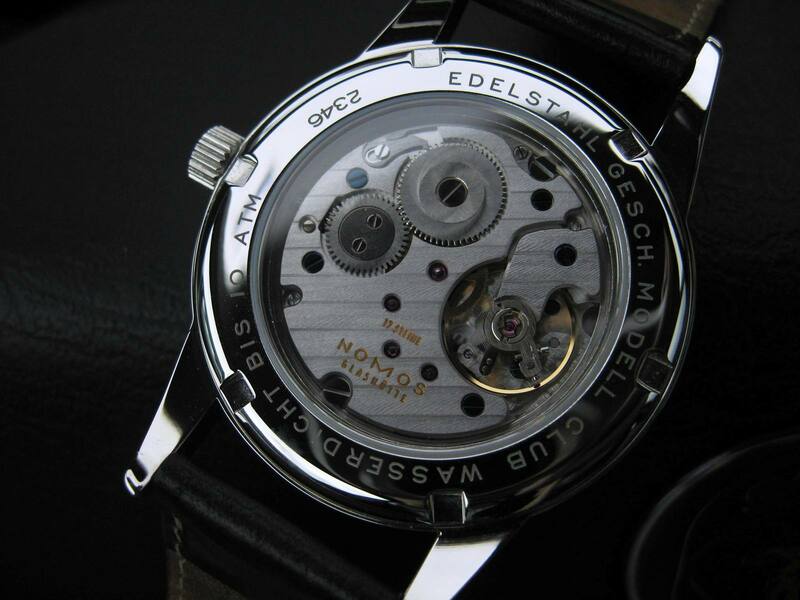 Inside this case beats a mechanical self-winding movement. This movement is chronometer-certified. The dial of this Breitling Avenger Seawolf Blacksteel Code Yellow timepiece is made for optimal use of the watch in deep waters where things can be very unclear. Touches of yellow that glow can be seen on the seconds hand, the inner bezel, and the Automatic inscription of this dial. The over-sized numerals and hands with yellow luminescent accents are extremely helpful in making things easily legible. The Supermarine Spitfire was one of the most reliable and powerful fighter planes used by the Royal Air Force during WWII, so it’s no wonder that the same spark illuminates the IWC Spitfire series. 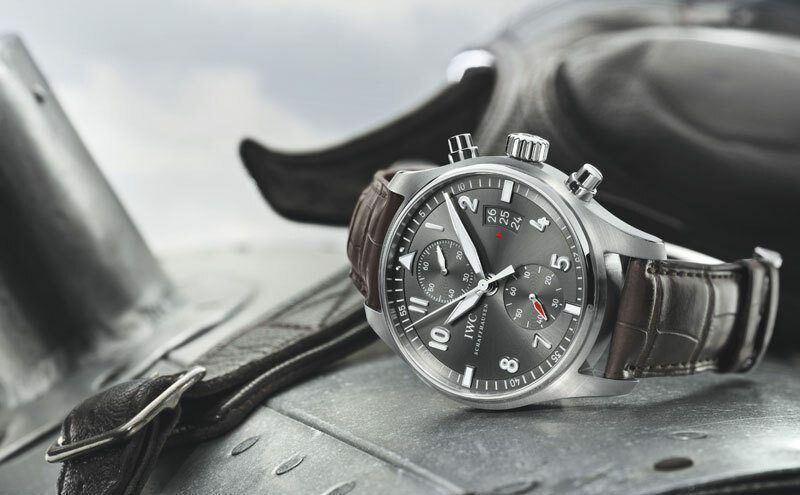 The latest watch in the line, the IWC Spitfire Chronograph Watch is no exception and blends the beauty of modernity with all the revered aircraft of old. Powered by the 89365 calibre and with a power reserve of 68 hours at its max, this watch has an impressive punch for its genteel look. The chronograph is not the only nice function in the watch either; the flyback function and perpetual calendar make this watch a great asset, no matter what your lifestyle. The self-winding movement keeps the watch ticking right on time—an asset for those with busy schedules that must be run like…well, like clockwork. The watch is water resistant up to 60 meters, which gives the timepiece a little extra bit of durability. On top of all the technical data, the watch is just a pleasure to look at. The clean lines of the timepiece are not overly complicated by measurements, offering just enough indices to make the readability easy. The polished dial blends well with the leather watch strap. The steel case will keep the watch in excellent condition and provides a nice balance with the polished dial face. There are several color variations on the watch; both have elements that recommend themselves particularly well. The gunmetal gray of the stainless steel case adds a very sleek modern look, however the brown and black version creates a more classic feel to the piece. The comfy alligator strap brings has a somewhat nostalgic feel; the craftsmanship of the wristband brings to mind the flying leathers of the old pilots. The high polished accents on the watch hands and the watch lugs add a nice contrast to the piece. The Spitfire Chronograph is a good looking watch that nods towards its WWII roots. 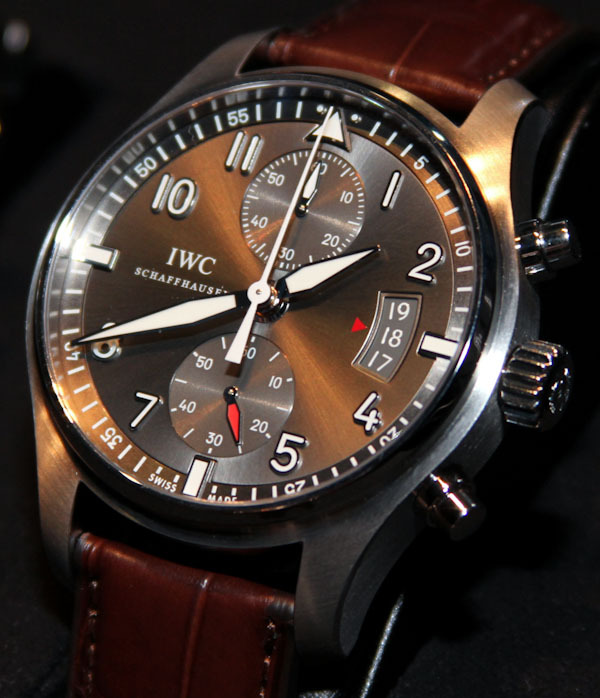 You can always count on IWC to present a well put together watch. With the clean, open lines of the watch combined with its useful flyback function and power reserve, the Spitfire Chronograph is an asset to anyone’s collection. The watch can easily transition from atmosphere to atmosphere, and looks just as good in a boardroom as it does at a fancy dinner. If you’re looking for a watch brand that will give you the most bang for your buck, it’s hard to go wrong with Nomos Glashutte. After over 150 years in the watchmaking business, to say that they know a thing or two about horology would be perhaps the greatest understatement of the century. 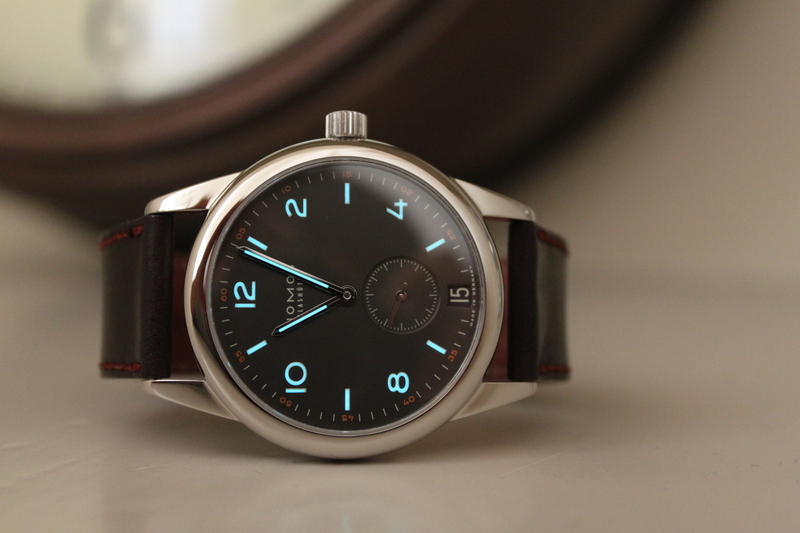 Nomos Glashutte is one of the few high end watches that you can afford for a much lower price. Don’t let the price tag fool you though; just take a look at their Club and Club Dunkel watches. These watches truly embody the ideals of the German company, proving that less can mean a whole lot more in some circles. The reason that the Club and Dunkel watches stand out so much isn’t just because of their superior quality and mechanics; it’s the approach that the brand takes to the individual who will be wearing these watches. The Club series is designed for the up and coming individual; for new blood in the old world. Thus, the watch is designed to be practical, durable, and still make a great impression. They’re certainly not the flashiest watches on the market, but they’re one of the best made. The in-house alpha movement is a simple, but incredibly accurate mechanism which keeps the watch running right on time and boasts a power reserve of 43 hours. The execution of the watch really sends the timepiece to the next level. There’s a whole host of watches that claim their watchbands are the most comfortable, but the simple beauty of the leather strap and exquisite stitching sets the watch above some of its less detail-oriented competitors. It’s the small details that really set the watch apart. Nomos Glashutte does a fantastic job of retaining movements in-house, meaning that each watch is painstakingly put together under the watchful eyes of the brand itself. Unlike many modern luxury watches, which seem to focus on flash and the latest fad, the Nomos Club is meant to last through its wearer’s trials and tribulations. The watch is designed with the young professional in mind—the one luxury on the hard path of climbing up the totem pole. It is this thoughtfulness in addition to the extent of the detail-oriented attention that has made a name for Nomos Glashutte over the past century. With watches as outstanding as the Club, it’s easy to believe that Nomos will be a big name in the luxury watch market for another 150 years to come. Since 2007, the Swiss publishing house, Ringier, has annually awarded the best watchmaking ad campaign. For its fifth edition, the new Roger Dubuis advertising campaign was awarded the Premier Prix du Jury in the Print/Poster category on October 26 by the Swiss publishing house. The campaign won because of its innovative concept and beautiful display of artwork. According to reports, the Swiss publishing house awarded Roger Dubuis the honor of 2012 watchmaking campaign of the year because the jury was impressed by the originality and fantasy aspect of the campaign. Since established in 1995, the Geneva watchmaking company Roger Dubuis has been one of the leading contemporary Haute Horlogerie. Its bold designs and extravagant looks have become the brand’s signatures. The daring designs are also matched by one of the finest watchmaking mechanisms. The fully integrated Manufacture Roger Dubuis is the only watchmaker that has all its timepieces embossed with Poincon de Geneve and 100% certified. The concept of this brand are imaginative and forwoard thinking, as evident by its timepieces. The new La Monegasque, Excalibur, Pulsion, and Velvet collections, distributed worldwide, are all part of this campaign and capture the fantasy to reality theme often witnessed with the brand. Roger Dubuis introduced the La Monegasque line of watches in 2011 in the historic Monte Carlo district Monaco. The watches in this collection feature contemporary case designs with squared off edges and interesting complications and mechanisms. From the unique straps to its interesting dials, the appealing aesthetics of the La Monegasque are matched by high performances. The powerful designs and excellent technical details are also seen in the Excalibur model. This model features over-sized round case, a fluted bezel, and very unique and interesting Roman numerals in the dial. 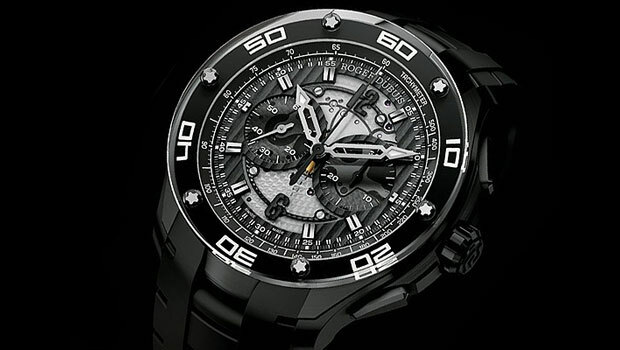 The Excalibur also features Roger Dubuis most sophisticated movements. The last two models that are part of the campaign are the Pulsion and the Velvet collections. The Pulsion is one of Roger Dubuis recently revealed collections that feature a tourbillon as well as a chronograph. The chronograph features a beautiful multi-layered dial in a big rugged case. Adding to the multi-layer look of the dial is the sapphire crystal, which is directly screwed on to the dial. Both the chronograph and tourbillon models come in various versions. 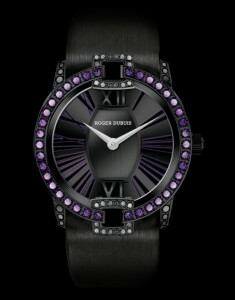 The Velvet watch collection is also one of Roger Dubuis newest collection. There are several Velvet models offered with different jewelry and design. One of the interesting features of these watches is the graphic split-level dials that create an interesting depth effect. 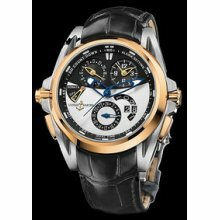 Visit the Roger Dubuis collection at http://www.rogerdubuis.com/.